Chemical Peels are a non-invasive procedure designed to promote cell growth and produce smoother, clearer skin. Skin peeling involves an application of a chemical solution to sun-damaged, unevenly pigmented, and finely wrinkled facial areas. 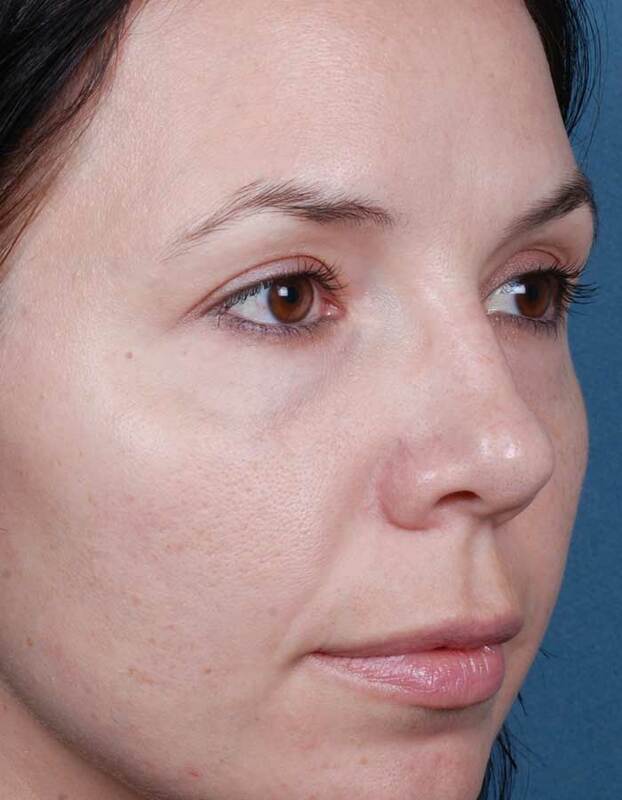 This procedure helps to diminish imperfections by gently peeling away the skin’s top layers. Chemical Peels vary according to specific ingredients and strength. The depth of peeling action depends on how long solutions remain on the skin and whether they are lightly, heavily or vigorously applied. At Skin, A Medical Spa we tailor our chemical peels to your individual needs, selecting only the best chemical or chemical blend. The benefits of this treatment are effective, yet gentle and appropriate for any skin type. After one peel, you should notice improvement in texture, tone, reduction of fine lines, and a healthier appearance. 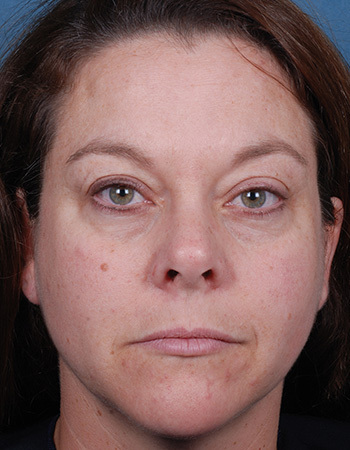 The procedure takes approximately 20 minutes and there is very little discomfort. The amount of peeling depends on the condition and number of peels you have. The amount can range from mild flaking to noticeable peeling. For maximum results, a series of three or more peels are needed depending on your condition. Peels can be performed on the face, neck, chest, hands, arms and back. This is the only peel that premieres Glutathione as a founding component, which is the only true anti-aging ingredient offered exclusively in this formula. The Perfect Derma Peel works from the inside to repair and nourish the skin by giving it a radiant glow, refining pores, improving skin hyperpigmentation, lifting melasma, diminishing fine lines and wrinkles, eliminating acne, and preventing acne marks. It is designed to renew your skin quicker and more effectively. It can be used on all skin types and improves numerous skin conditions. 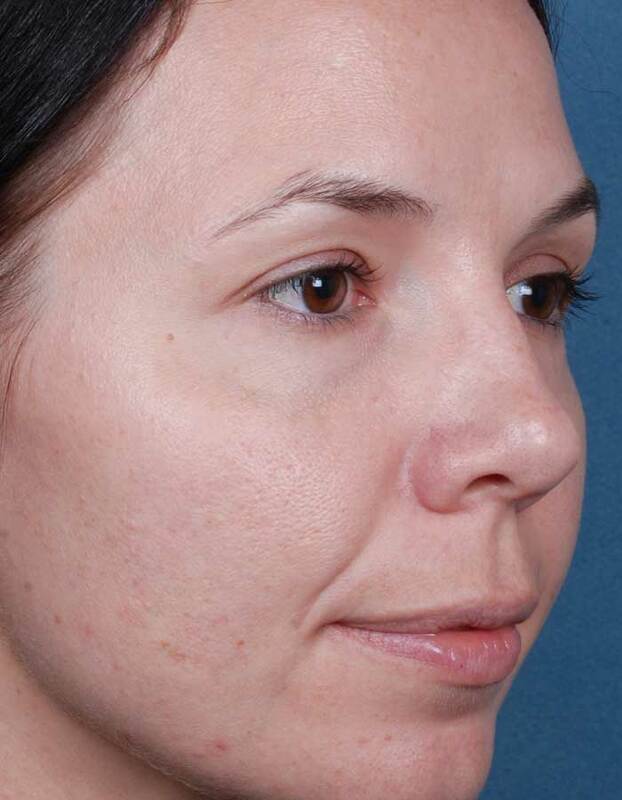 The Perfect Derma Peel is a mildly aggressive peel, and is not painful during application process. Patients will experience peeling throughout days 3-6 and will be completely finished with the peel process by day 7. This peel consists of 20% salicylic acid. The Blue Radiance Peel works to target acne and acne scarring, uneven tone and texture, fine lines and wrinkles, and mild to moderate photo damage This peel can be used for a wide range of skin types and leave your skin looking brighter, tighter, and smoother. This chemical peel is a mild peel, with little to mild peeling. When Lactic Acid is applied to the skin, it chemically exfoliates the outer surface of the skin and encourages new cell turnover. Lactic Acid is a natural humectant, pulling moisture from the collagen levels to the surface of the skin. It has a “plumping” effect, particularly on dry and dehydrated skin. This treatment is relatively non-irritating with very little, if any down time for the patient. This peel is perfect for dry or sun damaged skin. This specific peel performs the same effect as the Lactic Peel, with the same powerful ingredients, however, this peel is enhanced with the ingredient, hydroquinone. 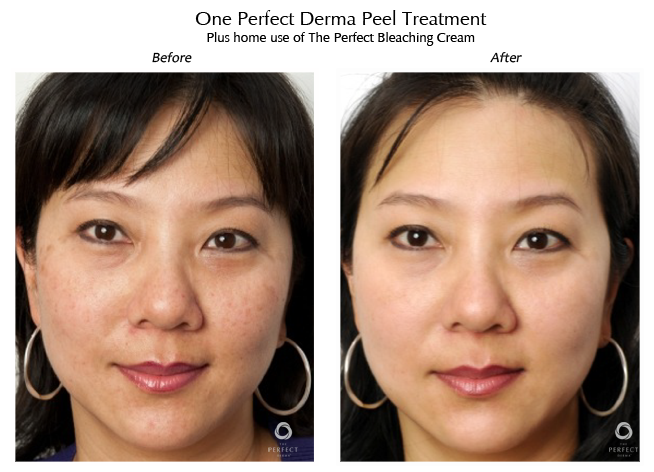 Hydroquinone gently lightens the hyper-pigmented areas of the skin. This specific peel is a blend of Lactic Acid as well as Salicylic Acid. When Lactic Acid is applied to the skin, it chemically exfoliates the outer surface of the skin and encourages new cell turnover. Lactic Acid is a natural humectant, pulling moisture from the collagen levels to the surface of thee skin. It has a “plumping” effect, particularly on dry and dehydrated skin. Salicylic Acid is a powerful exfoliant that improves the appearance of aging skin. The superior exfoliation action is attributed to the lipid solubility of the acid. In addition to exfoliating the cells of the outer layer of skin it has also been shown to exfoliate the interior of the skin pores. *Attention: Not for patients with aspirin allergies. When Glycolic Acid is applied to the skin, it chemically exfoliates the outer surface of the skin and encourages new cell turnover. 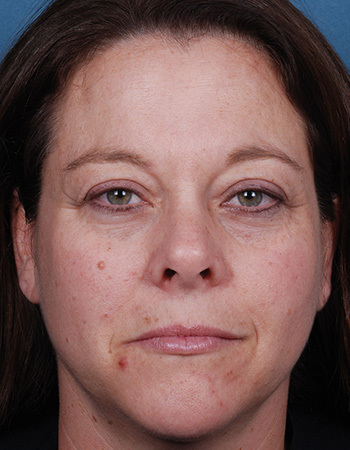 This treatment is relatively non-irritating with very little if any down time for the patient. Glycolic peels work best on normal to oily skin or acne prone skin types. This specific peel performs the same effect as the Glycolic Peel, and contains the same ingredients, however, this peel is enhanced with the ingredient, hydroquinone. 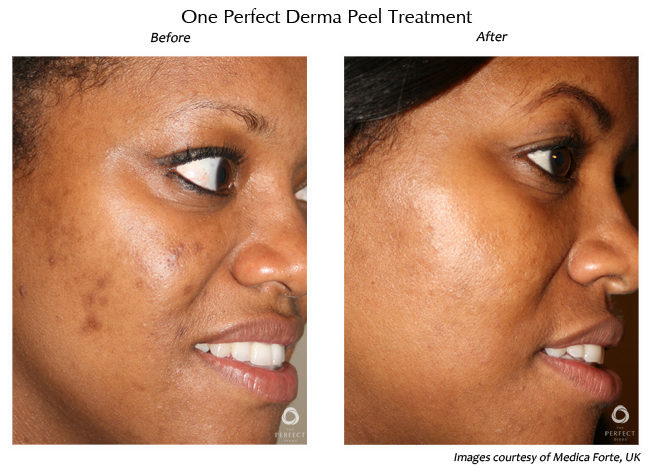 Hydroquinone gently lightens the hyper-pigmented areas of the skin. Salicylic Acid is a powerful exfoliator that improves the appearance of aging skin. The superior exfoliation action is attributed to the lipid solubility of the acid. In addition to exfoliating the cells of the outer layer of skin it has also been shown to exfoliate the interior of the skin pores.